New Delhi, April 8 (IANS) The Board of Control for Cricket in India (BCCI) has decided that a call on whether Chennai will get to host the final of the 12th edition of the Indian Premier League will be taken after discussing the issue with the Tamil Nadu Cricket Association (TNCA). "It is important to meet the TNCA officials since Chennai should be the venue for the finals in the ordinary course. 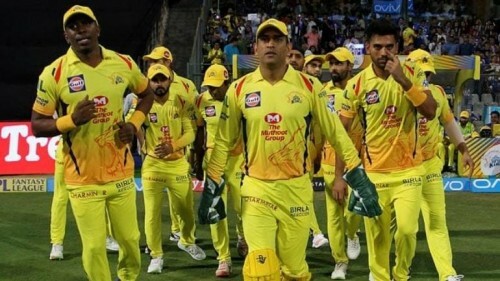 The BCCI-IPL must also make all efforts to speak with the local authorities to ensure the requisite permissions are granted in order for the cricket loving public of Chennai to witness the IPL final," the official said.